On the Russian website HTX, the profile page of the HTC One X10, the mid-range Android smartphone, has just appeared and from now on all the official specifications are known. However, it is still unclear if this is a mistake or if HTC has decided to put this device on sale in Russia without any particular presentation and postponing the official international launch to another date. 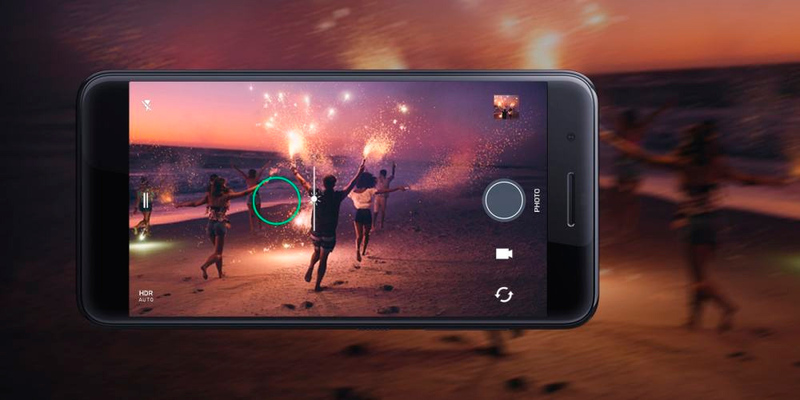 In fact, it is not the first time the HTC One X10 appears in a picture. And as we said then, basing our claims on data known until then, the smartphone in question must follow in the footsteps of HTC One X9. This is: SoC MediaTek Helio P10 and a slight improvement within the photographic section. Today, however, we have been able to confirm some technical specifications like the size of the battery, which has a capacity of 4000 mAh. For the rest, the new Android smartphone will be equipped with a 5.5-inch Full HD display, octa-core processor and flanked by 3 GB of RAM and 32 GB of internal memory, expandable by microSD card up to 2 TB. As for the photographic industry, you can count on a 16 megapixel rear sensor with autofocus and f/2.0 aperture, while on the front we would find an 8 megapixel sensor. In addition to the classic 4G connectivity, WiFi and Bluetooth, this mid-range smartphone will be compatible with two SIM's and has a fingerprint reader on the back. The HTC One X10 should be available in black and silver colors, but at the moment there is no information about the price and date of availability in the market. It is likely, however, that in the coming days more details are provided and that these come from HTC (and therefore will be official).